When people say “Watch where you’re going you pretty darn blind.” Own it. Take it as a compliment because you ARE pretty darn blind. Your vision may be blurry but that’s no reason to tone down your fashionista spirit. Once you’re a fashionista; you’ll always be a fashionista. And it doesn’t matter if your 20/20 vision is still intact or not. There is this stigma surrounding glasses that instantly turns people off – especially children in their early teens. In the world of “un-coolness” glasses are probably up there with orthodontic braces, acne, and obesity. It would seem that wearing glasses supposedly makes a person look dorky, weird, nerdy, and overall uncool. It basically renounces all your rights to be part of the “cool kids club.” But do glasses really give this impression? Or, is it that mainstream media has allowed us to think this way? Where did this kind of thinking root from in the first place? I don’t know if you’ve noticed but movies, cartoons, animated films, and chick-flicks often portray “serious and studious” types of characters with glasses (check this out). They would usually wear sweater over sweaters or a neatly buttoned up polo (for men) and pair it with corduroy pants that seem too short for them – exposing their vibrant and colorful bear socks. This is how, what mainstream media, wants us to picture nerds or geeks. This outfit combination has long been used in many entertainment shows that people’s perception about this look was influenced quite negatively in later years. This is where “I don’t want to wear glasses because it looks so uncool” roots from. But we really beg to differ. This video tells us that glasses, contrary to popular opinion, may actually improve the way you look. This is because with the right pair, a person can cover up prominent facial flaws (as some would term it but I don’t really see it that way, I like to call them “strong facial features) or at least make them appear differently. Round glasses, for example, can soften the look of rigid jaw lines or square faces. It keeps the attention away from the shape of your face and instead, helps other people appreciate your whole look. Big square-shaped frames, on the other hand, emphasize the color of your eyes – especially when you choose a color that complements the color of your irises really well. The lenses also enlarge your eyes so it really gets more attention. You know what they say, the eyes are the window to the soul. With your eyes looking bigger, you will definitely appear more soulful to others. If you’re really uncomfortable with glasses, however, you still have one other option. You can try contact lenses. I’m pretty sure that as a child or a teen, you often dreamed of having a different eye color. Like, if you have brown eyes, you’d wish they were blue. And when you have blue eyes, you’d wish they were green. We were really greedy as children – and that’s normal. Nowadays, you may be able to make your childhood dreams come true. When my eyes started to go bad 5 years ago, I went straight to looking for contact lenses near me. I was so excited to put a pair on. 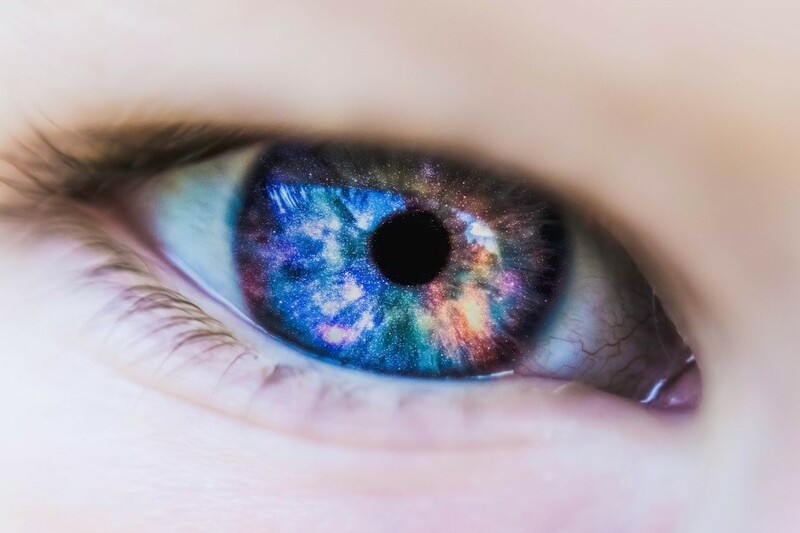 Thanks to colored contact lenses, you won’t just be able to see more clearly. You’ll look prettier as well! Contact lenses can be graded (or not) so they can assist you with your eyesight problems very efficiently. They’re like soft films that people place on top of their pupils so that their vision is corrected. They come in a variety of colors so they can be very fashionable as well. You can wear them during parties and other social gatherings to make things easier for you. It rids you of the strain eye glasses give you – especially on the upper ears where the end of the frame rests. The only thing you have to remember about contacts is that you can’t wear them to sleep. It’s pretty dangerous! You also have to change them every year or so because they expire with time. Glasses or contacts, the choice is up to you. Just go with whatever makes you comfortable! And that, my friend, is how you take the expression “pretty darn blind” seriously.